Muda : Oakland A`s, Boston´s Red Sox & Chicago Cubs too??? Oakland A`s, Boston´s Red Sox & Chicago Cubs too??? The first time I heard about Moneyball was in Summer 2013. I was an engineer working at Ford and at that time I was into Stats. Due to the fact that a couple of years earlier got my 6 sigma Black Belt certificate. From the moment I saw the movie and the controversy that rose from the fact that stats were being used to improve a team´s performance, I was hooked. Made perfect sense to me, use data and evidence to assess a player´s habilities to help an organization. Therefore shape better team´s roster in order to maximize their potential and achieve goals. I later learned that the Boston Red Sox used similar techniques and methods to break the Bambino´s curse, and win 3 World titles in 2004, 2007 and 2013. A few days ago, as I was driving home, heard that Cubs general manager was the mind behind those 3 world titles for Boston. And that he was the sponsor for the STATS, pioneered by Bill James and applied successfully by Paul DePodesta, first at the time he worked with Billy Beane at Oakland. Started to Google about Theo Epstein and after reading a little bit on different websites, found myself reading about DePodesta and Bill James. Read about the Bullying they have suffer through their career. Specially because SABERMETRICS are (I believe) little understood, and because some people believe they are meant to replace the experience and knowledge many “Experts” have regarding sports. 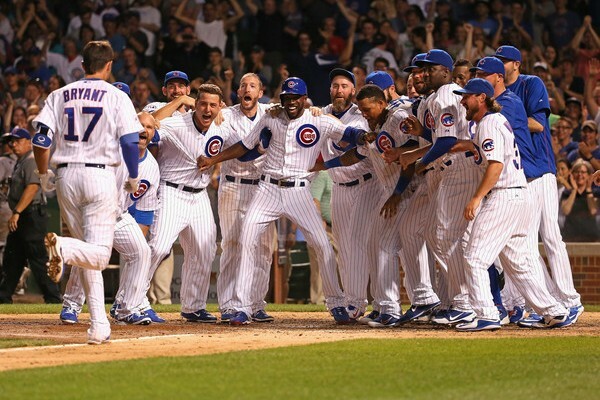 Chicago Cubs: Breaking the goat´s curse. 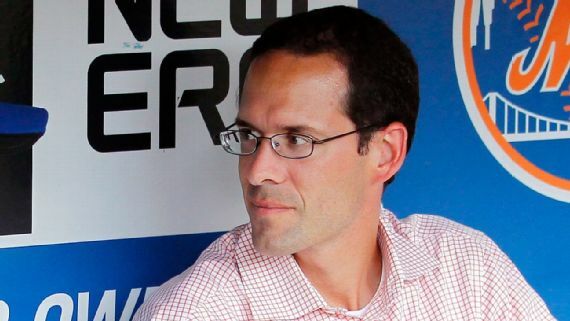 In a sport that many believe curses are true, but at the same time generates a lot of stats, is funny that data analyzed by people like DePodesta, do not receive the same credit. I´ve heard some criticism about the fact that critics say that this method tries to gather a team, only by looking at stats. And that experience from scouts, should not be neglected or denied. This kind of behavior is normal and it happens in sports, government, companies, and even in marriage. We have a hard time accepting that we have done something wrong, or that are opportunities in how we are managing things. It is hard to accept that things could be improved. It´s even harder to accept other methodologies or ways of thinking, because we believe that if those methodologies or techniques haven´t been invented here, won´t work since we are different. I have experience that behavior in the steel industry and logistics. Some people believe that if you do not have previous experience in this industry, automatically you do not have the right to talk about problems, because you don´t know what is like here. Something similar happened here, with DePodesta and Bill James. I´ve read in many sites the quote, previously stated here, about the work of Bill James. This attitude just reveals how disrespectful sometimes people is. Just because Bill James was a security guard, doesn´t mean he didn´t have the intelligence to think about new ways to assist coaches and trainers to understand better the game. Today many wearables provide constant data generated by athletes, so they can improve their performance almost real time. DePodesta, during his time at NY Mets. This same thinking in Baseball, reigns in Industry when some people hears about Lean. Or when a foreign proposes suggestions or solutions seen in other industries. The mentality of “Not Invented Here” is present, and mines companies abilities to innovate and also acquire professionals from other Industries that could contribute in great ways to solve and get a competitive advantage. Fortunately there are a few people who do believe experience is important, but it is much more important people´s ability to learn. I remember clearly that when I was interviewed by the final assembly manager, when I was going through the recruitment process to join Ford in early 2009, he asked me if I was able learn by myself. I answered yes I´m able. I believe that, that was the moment when I got the job at that time. Thanks to god that guy didn´t believe that experience was determinant to perform well. Otherwise probably I wouldn´t have worked for Ford and wouldn´t be writing this, since my previous experience was in the paper Industry. Have you been disrespected by other colleagues for not being native in one area or industry? Please add a comment below. Would love to read your thought´s and experiences.